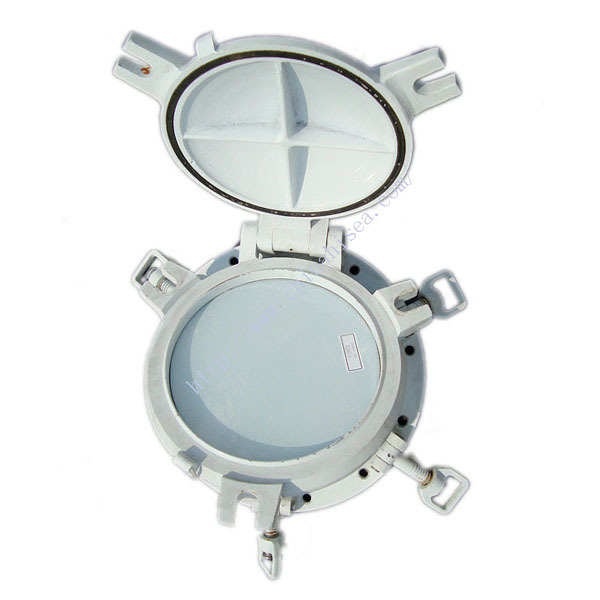 6. deadlight:with deadlight or without deadlight. 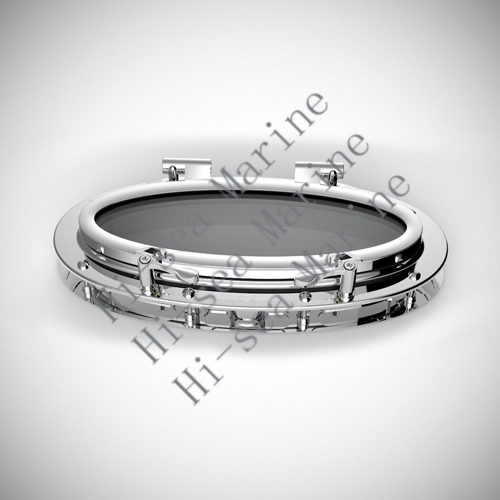 WE WILL CUSTOMIZE YOUR MARINE WINDOW REQUIREMENTS. 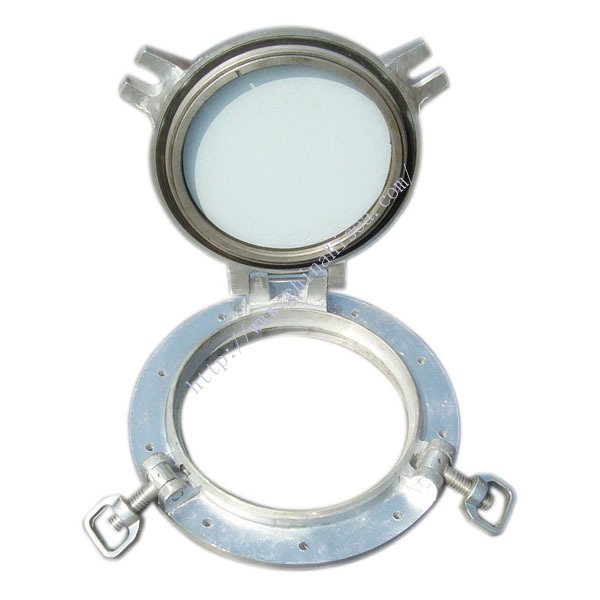 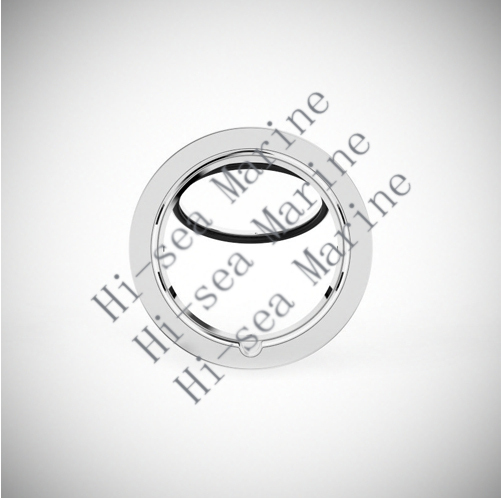 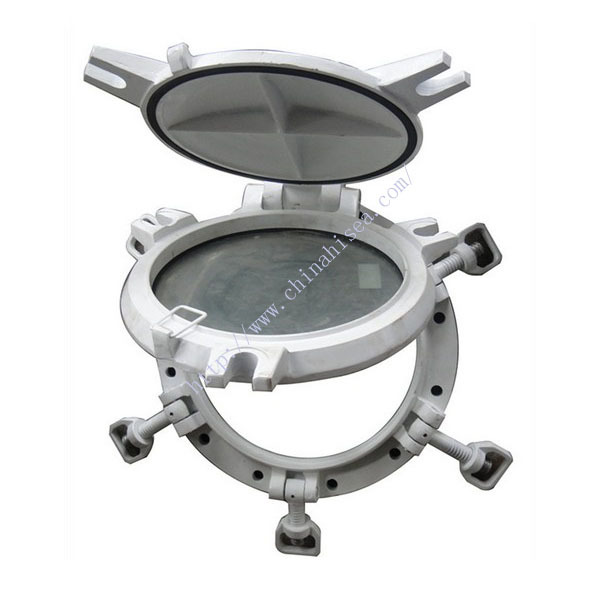 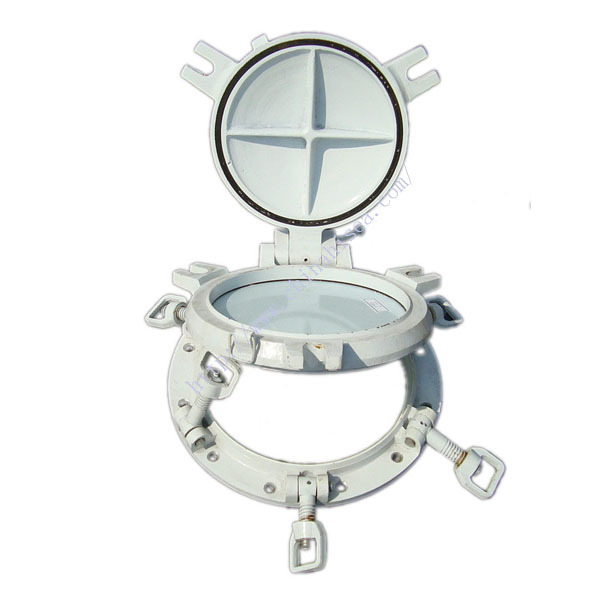 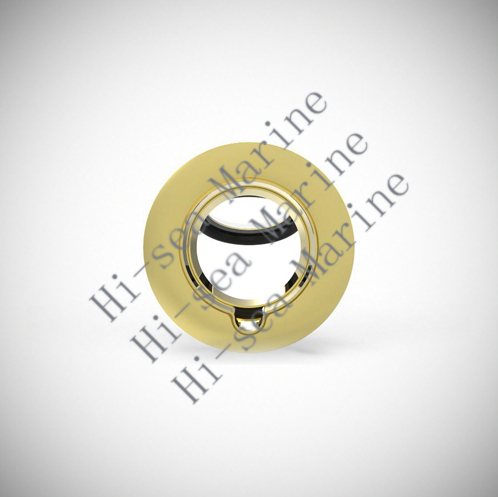 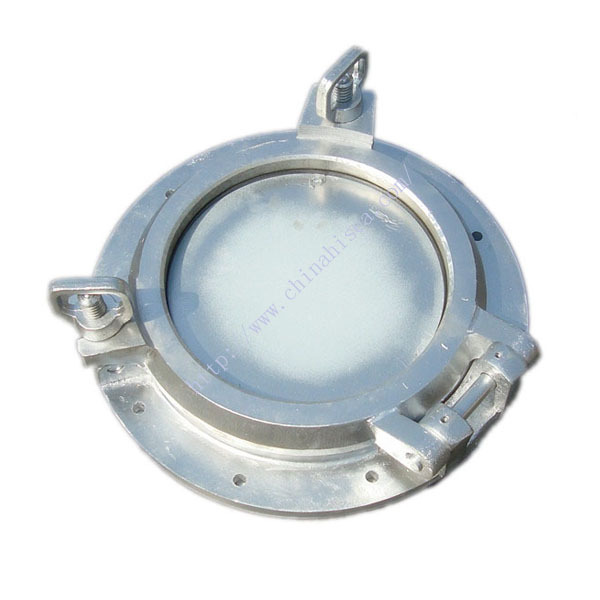 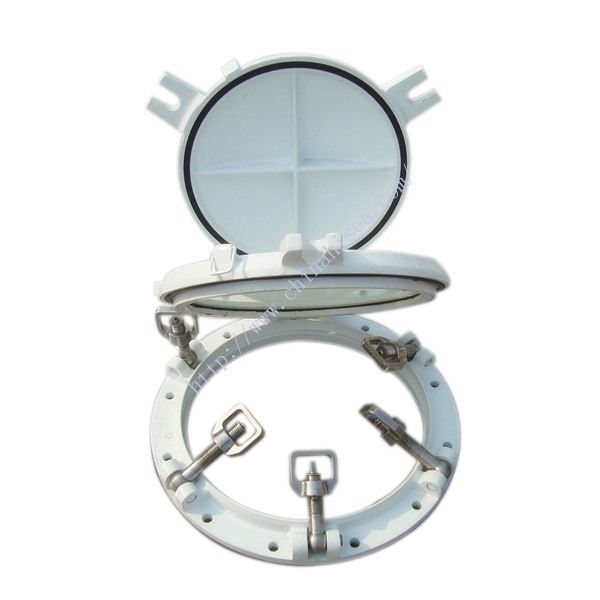 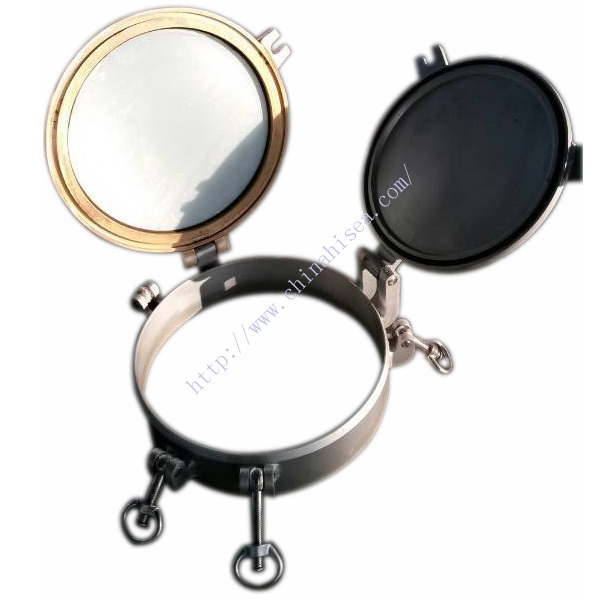 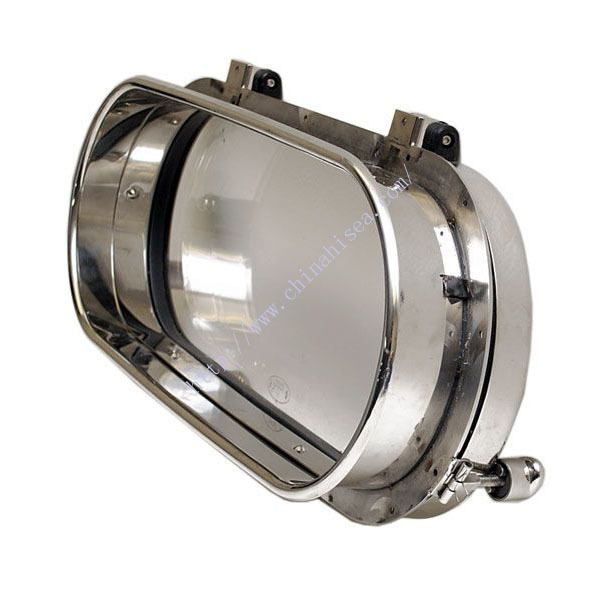 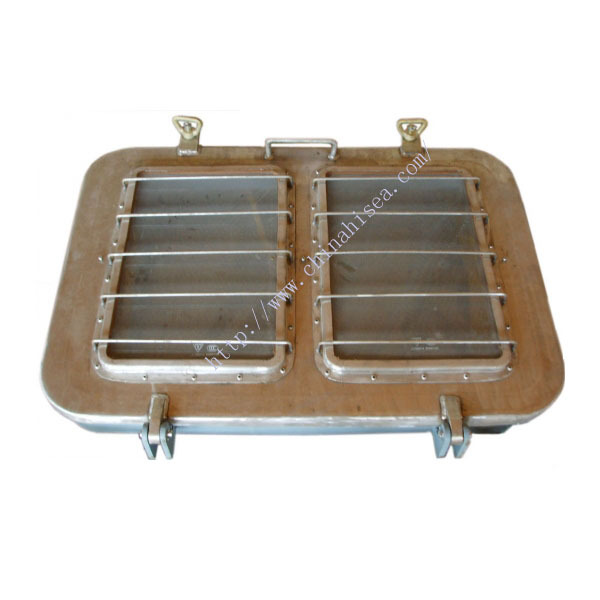 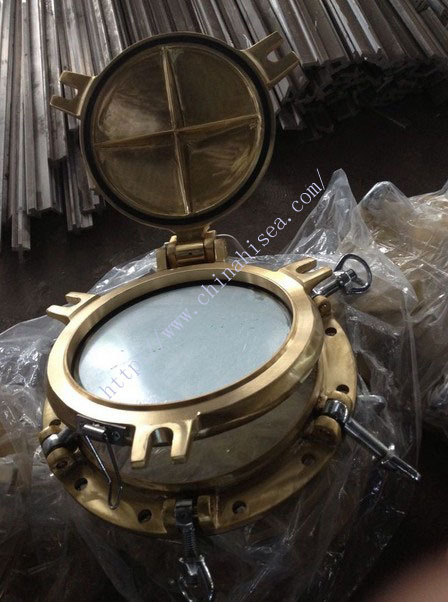 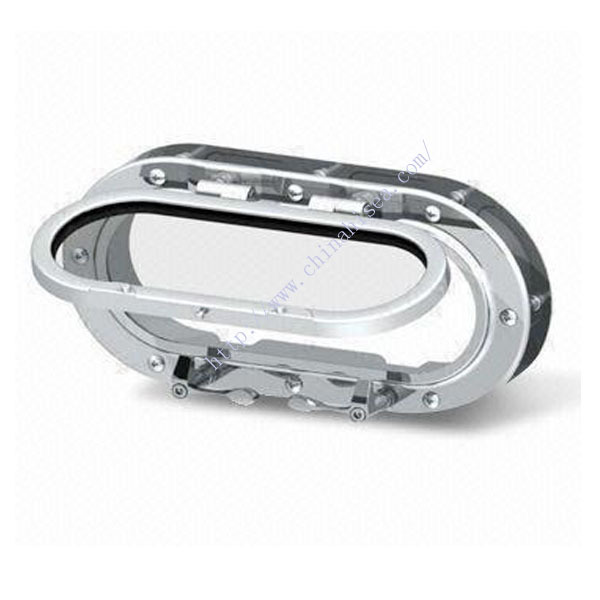 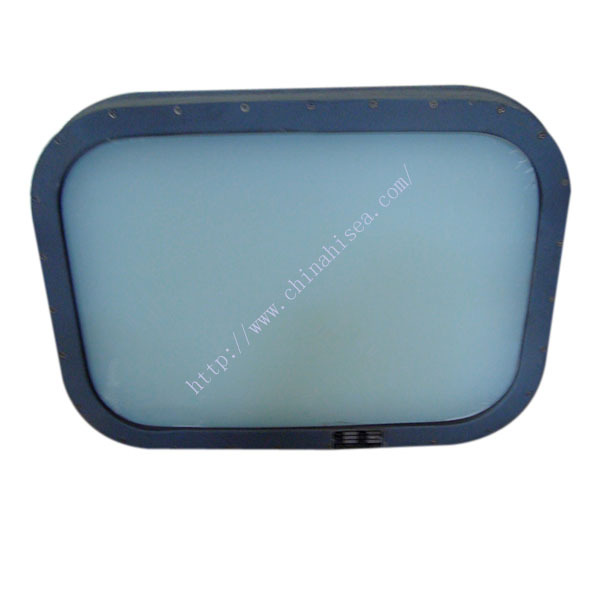 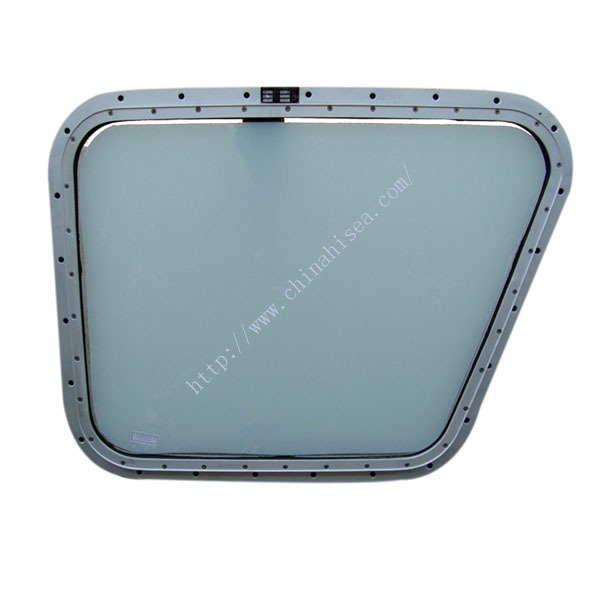 Related products for "Marine Version Aluminum Port Hole with Clear Glass"